Physically, chemically, optically and aesthetically equal to a mined diamond. 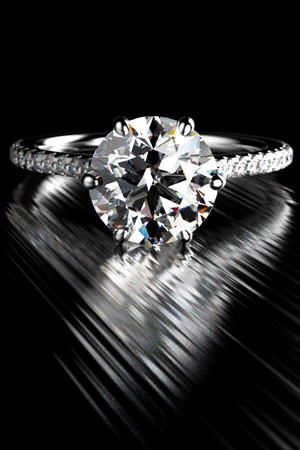 The price is typically 40% to 50% less than a mined diamond. Your lab diamond has less of an ecological footprint, and is 100% ethical. 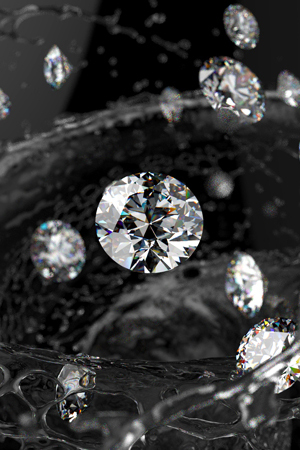 In every respect, laboratory or man-made diamonds are virtually identical to their mined counterparts. Their hardness, cut and polish is the same, and they are graded for colour, cut, clarity, and carat the same way as a mined diamond. Its longevity is forever, just like a mined diamond. Savings are typically 40% to 50% of the cost of a mined diamond, plus you receive a higher quality stone (better colour and clarity) for less. 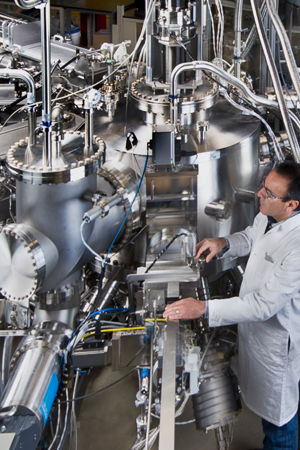 Solitaire provides clients with their lab diamond directly from the manufacturer, saving clients money. No natural landscapes are touched in lab diamond production, and there is no potential for unethical practices. Each lab diamond is made following the highest quality standards. 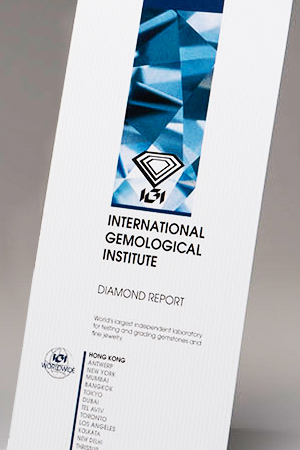 Your diamond is microscopically laser inscribed as a laboratory diamond along with its grading report number. * Prices are researched averages and may vary, depending on changes in exchange rates and markets, and exclude applicable taxes.